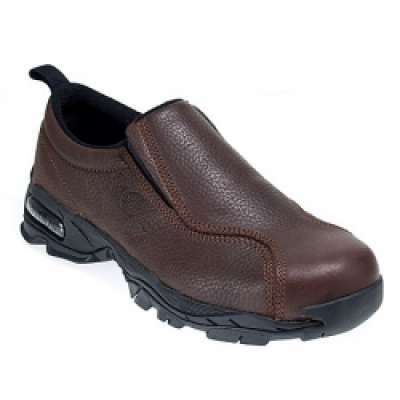 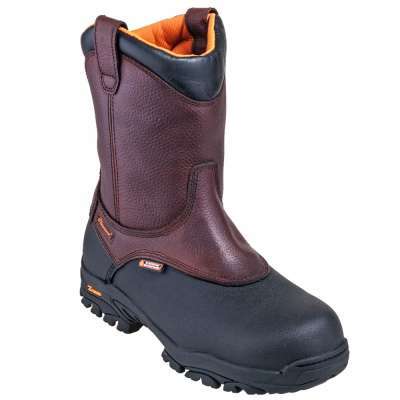 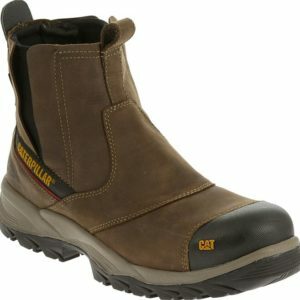 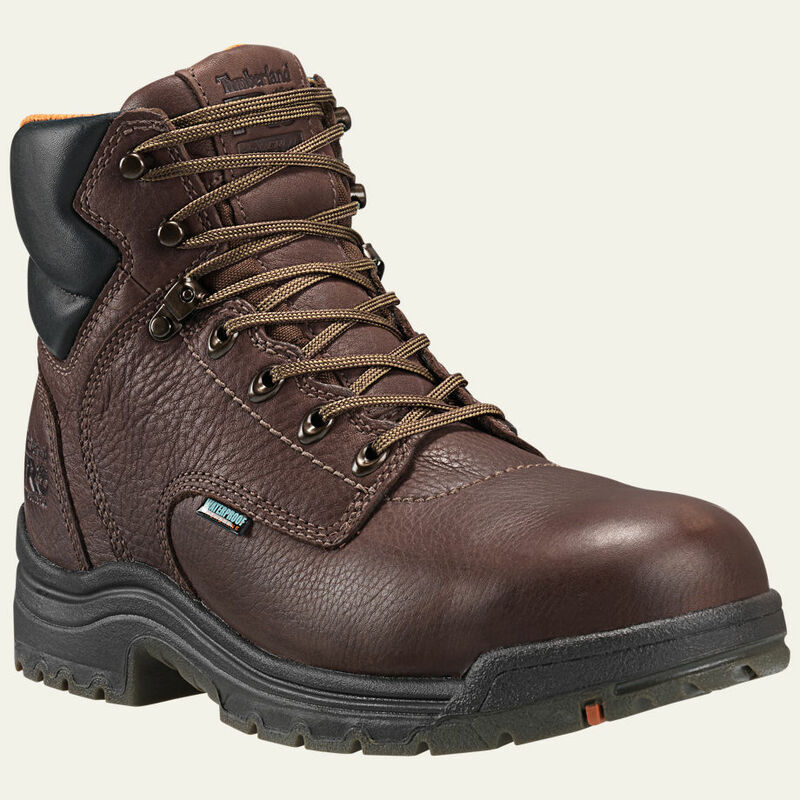 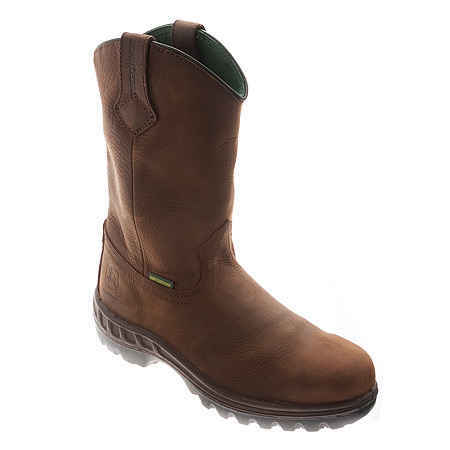 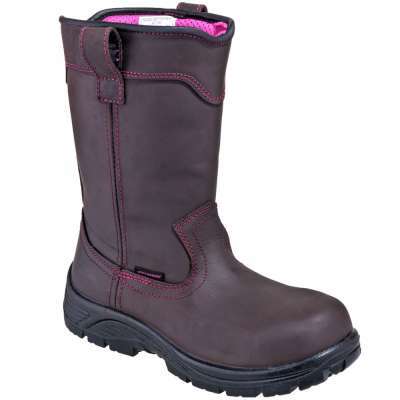 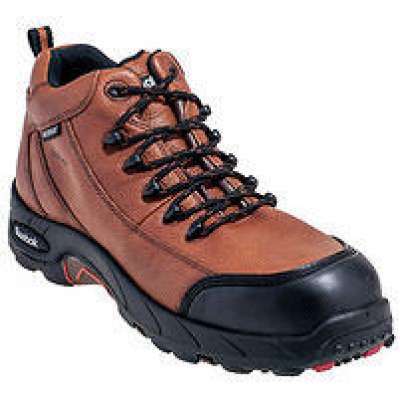 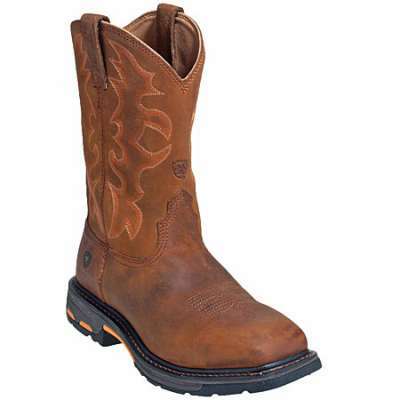 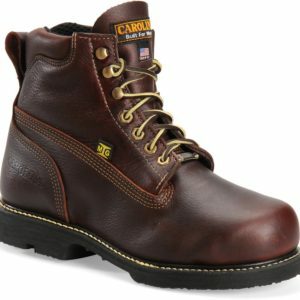 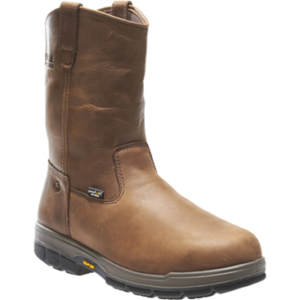 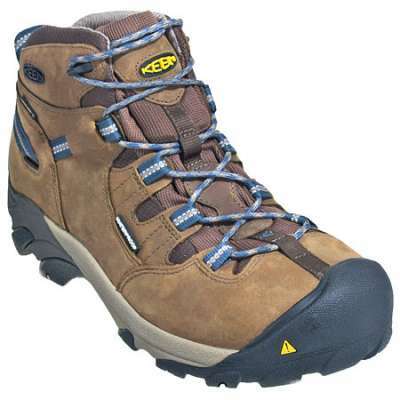 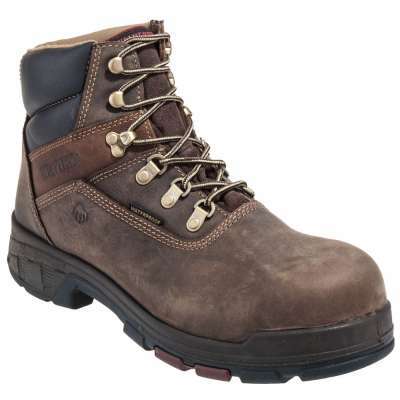 We offer one of the largest varieties of safety boots and clothing in the area. 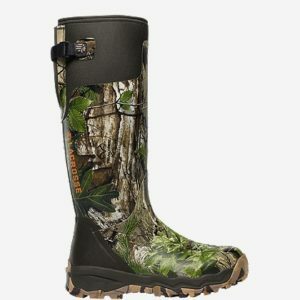 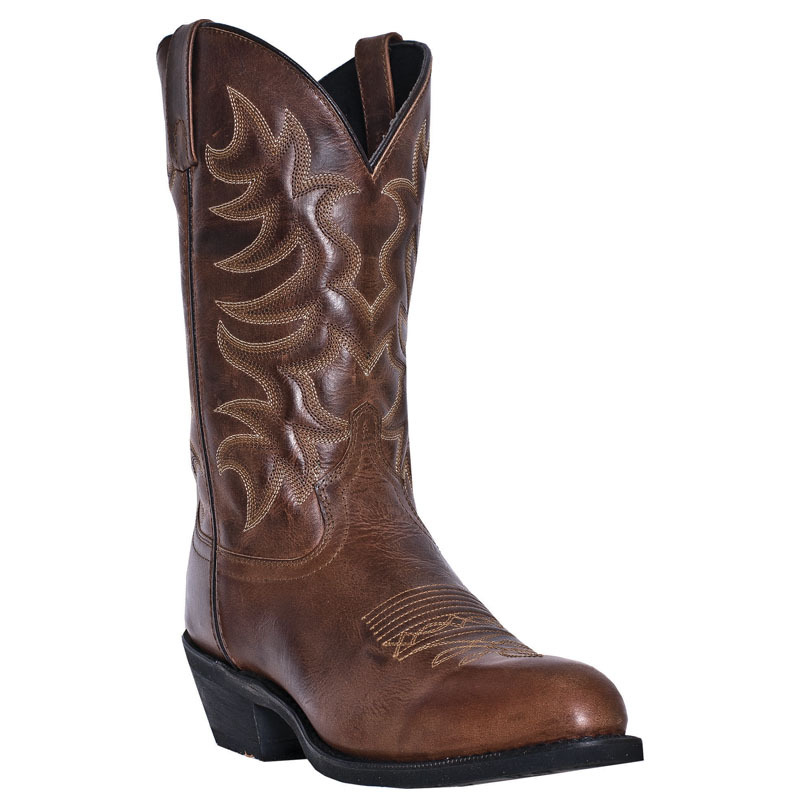 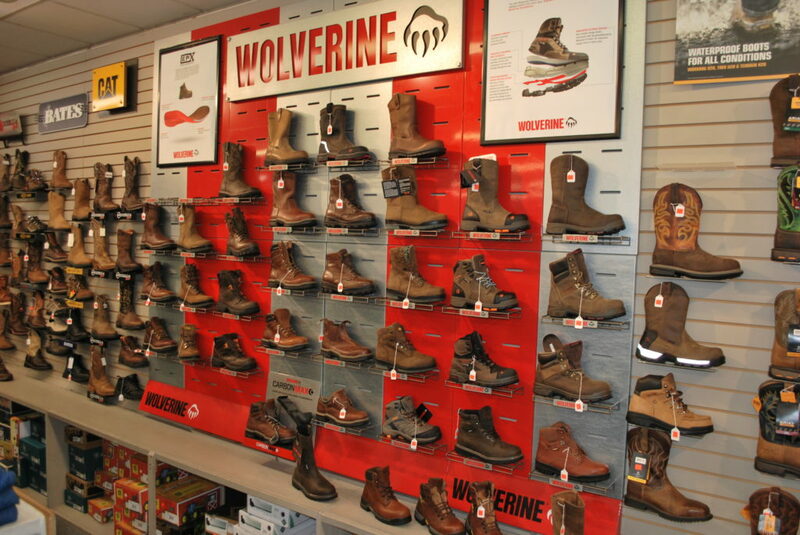 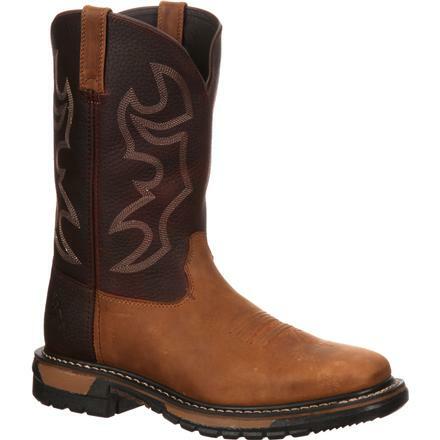 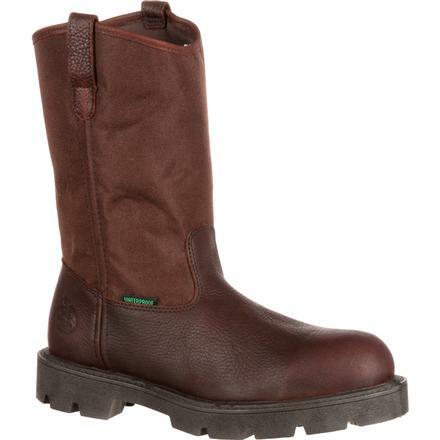 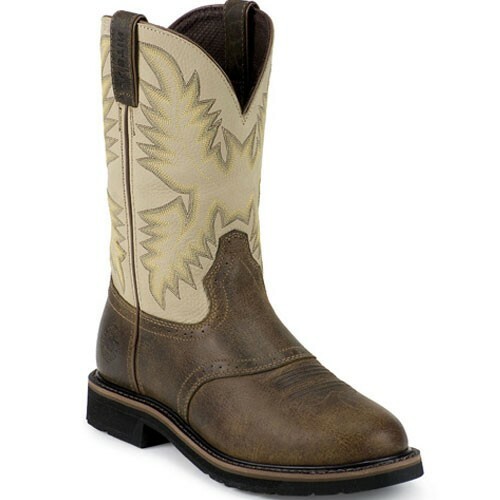 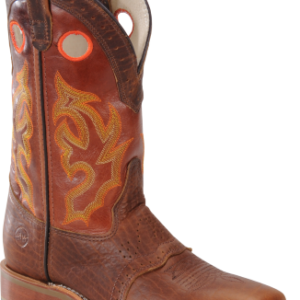 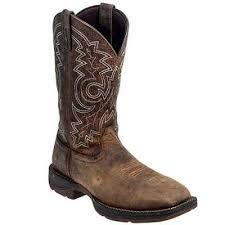 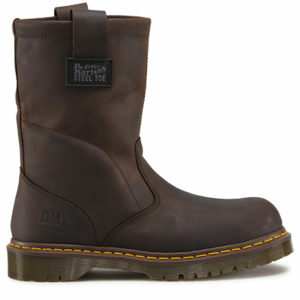 With approximately 30 brands, including Wolverine, Timberland, Keen, and Ariat, we have over 400 styles to choose from. 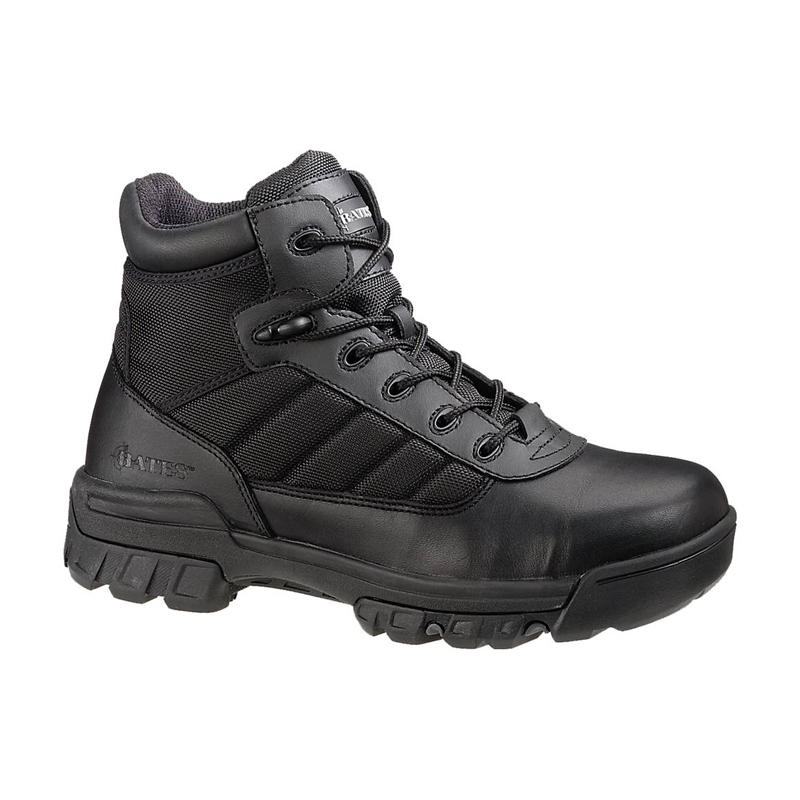 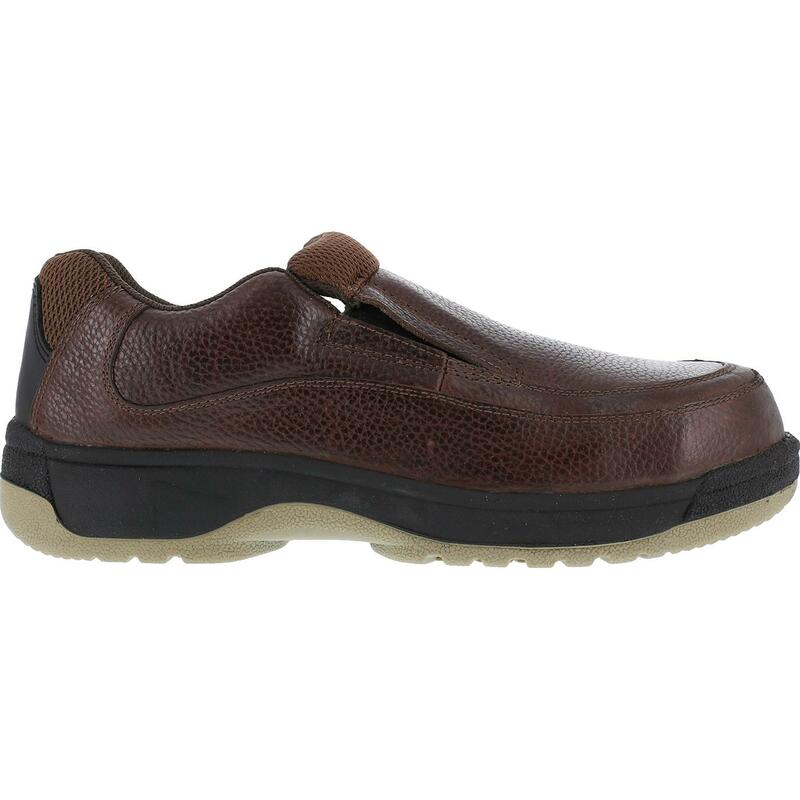 At Safety Shoes Plus, we are more than just shoes. 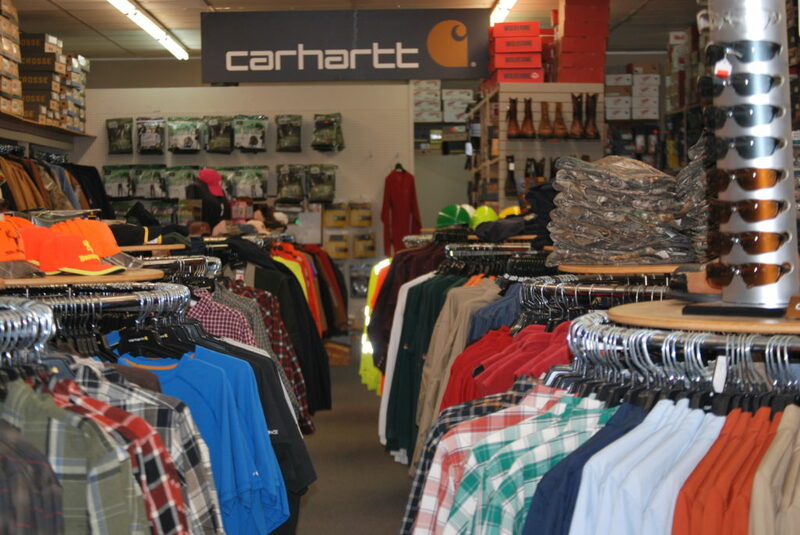 Many clothing brands such as Carhartt, Rasco, and Columbia just to name a few, are available in our stores. 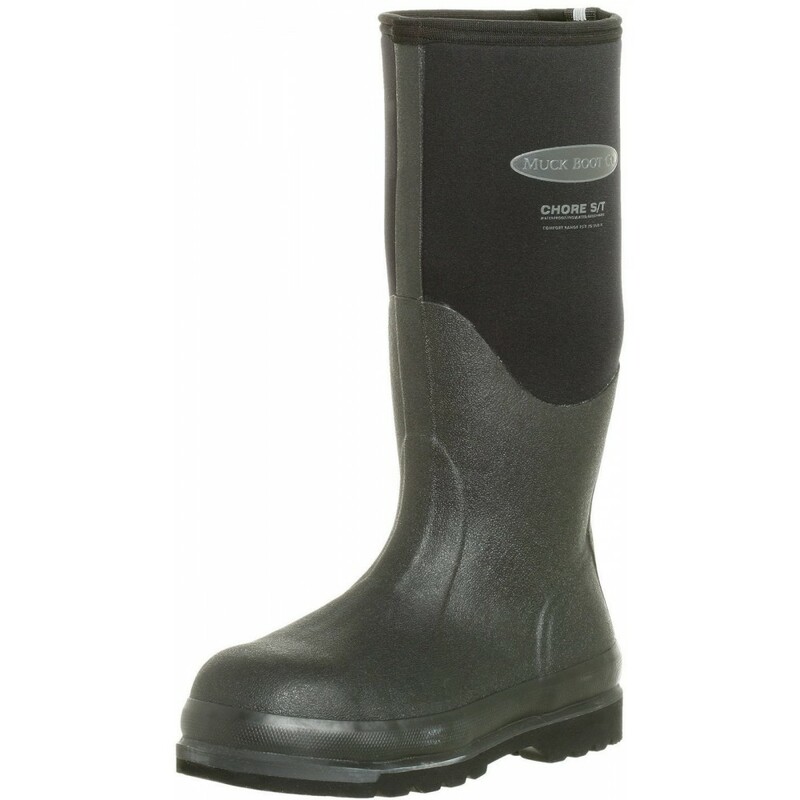 We have many different types of specialty clothing including hi visibility and fire resistant. 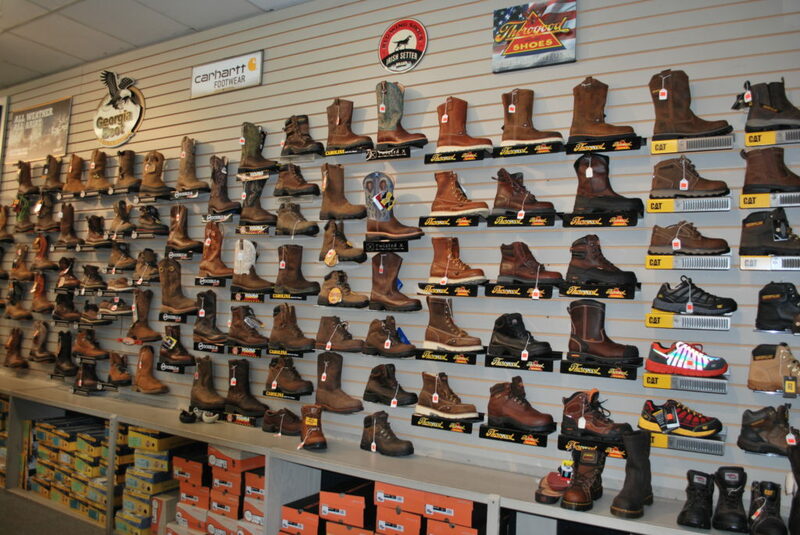 Visit us at either of our stores. 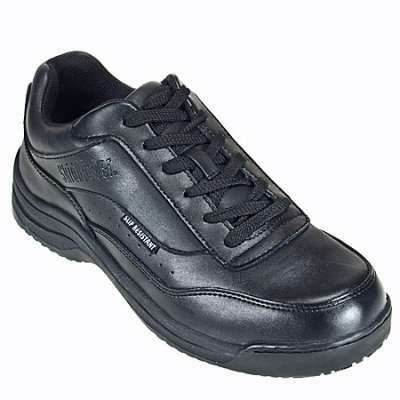 Our helpful staff will be happy to assist you.